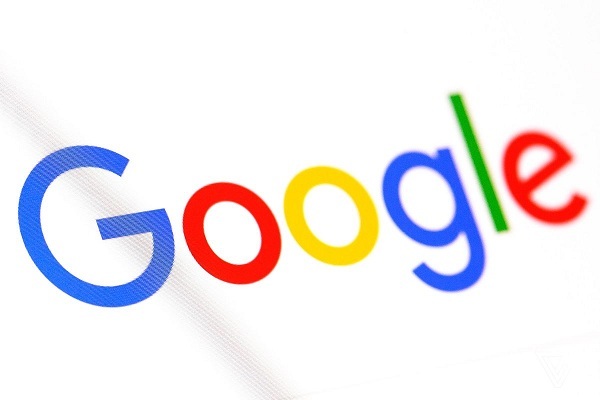 London - London’s High Court on Monday blocked an attempt to bring legal action against Alphabet Inc’s Google over claims it had collected sensitive data from more than 4 million iPhone users although it said the company’s actions had been “wrongful”. Google remains under pressure from lawmakers and regulators over its privacy practices in the U.S., where it has acknowledged making mistakes in the past. In 2012, it agreed to pay a then-record civil penalty of 22.5 million dollars to settle Federal Trade Commission charges that it misrepresented to Apple Safari Internet browser users that it would not place tracking “cookies” or serve them targeted ads.